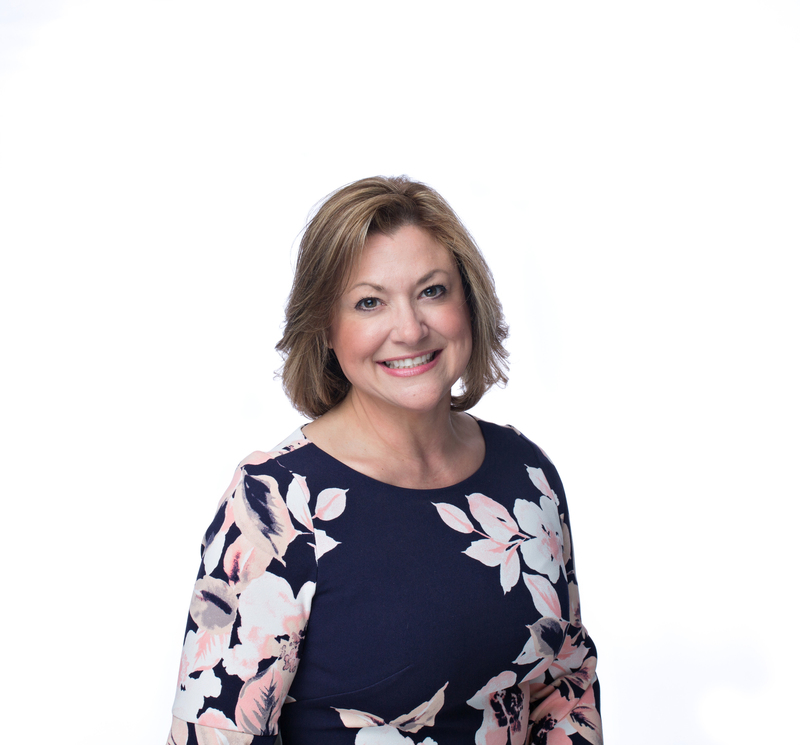 Amy Ferraro has been in the insurance industry for several years and is dedicated to help customers like you identify the insurance coverage that best fits your needs. This process is straightforward and personalized to help make you smarter about insurance. Amy has the knowledge and experience to help you better understand your coverage options--whether that's auto, home, renters, business insurance and more. Call her today for a quote.